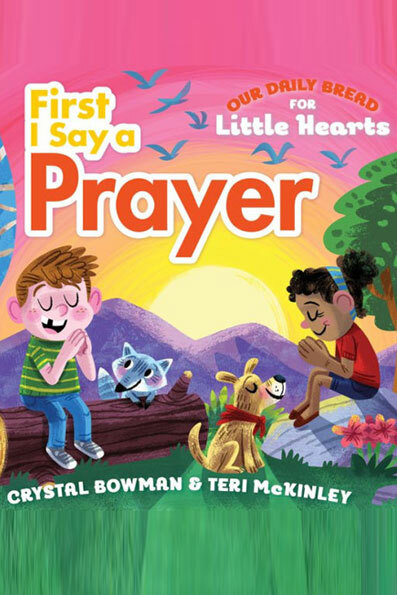 This colorful and engaging book is filled with rhyming prayers that are easy and fun for toddlers. They’ll enjoy talking to God about their everyday activities such as meals, playing, bedtime, and more. Featuring a durable design with vibrant illustrations, this adorable book of easy-to-remember prayers encourages you and your children to spend quiet moments together with the One who loves them most.